It’s no secret that we’re beyond buzzed about the upcoming 10-part series The Handmaid’s Tale. The story, which is based on the 1985 novel by Canadian treasure Margaret Atwood, has been one of our favourites since we read it in school. 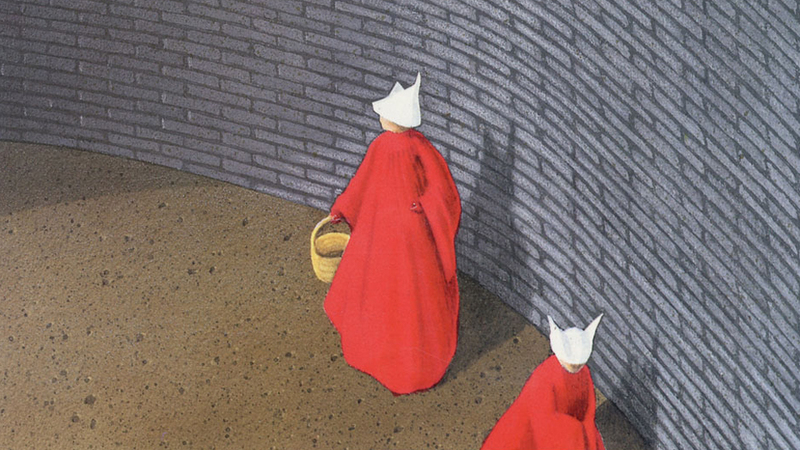 But what’s even more exciting is that, after roughly three decades, Margaret Atwood may actually be headed back to her fictional world of Gilead in order to write a sequel. And we really, really hope that happens. This is exciting. I’m listening to the audiobook now and read the book a couple of years ago. It seems so appropriate. This entry was posted in Art, Literature, Women by brobrubel. Bookmark the permalink.